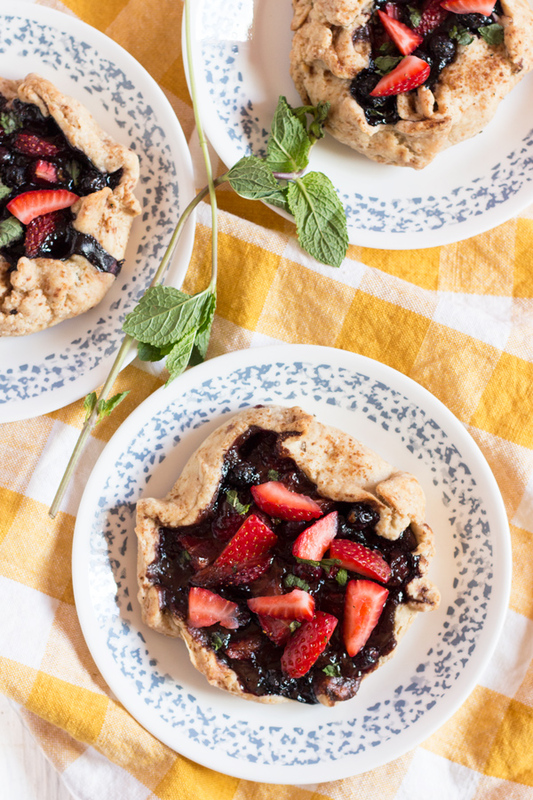 Spoiler alert: This vegan summer berry mint chocolate galette recipe is probably the most complicated thing I’ve ever shared on the blog or made in real life. But I promise you, it is 100% worth the effort. If you’re not sure what galettes are, they’re basically free-form pies i.e. they’re pies that don’t need to be made in a pie tin. I’ve wanted to try making a galette since Leah shared this rosemary orange galette for our citrus roundup but I kept putting it off. Luckily, this month’s Recipe Redux theme gave me the perfect opportunity to finally do it. June Theme: Celebrate a ReDuxer! 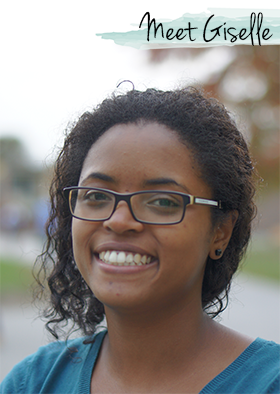 I chose to use Leah’s galette recipe as my inspiration for a couple reasons. First, galettes sound/look amazing. And second, Leah’s flavour combos always astound me. I would never think to pair things like camomile + maple or ginger + rhubarb. But when Leah does it, it just works. 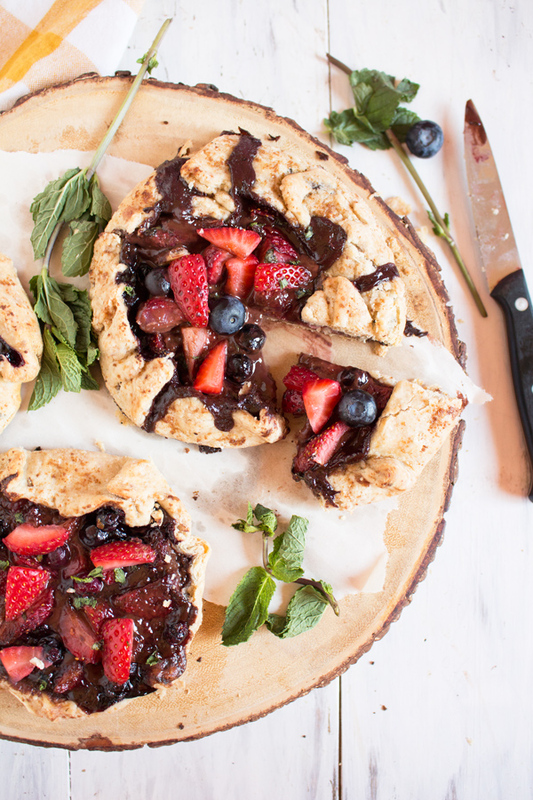 So today, I’m channeling my inner Leah with this summer berry mint chocolate galette recipe. Berry mint chocolate may not be the most ‘out-there’ combo but you gotta start somewhere, right? Despite my disclaimer/spoiler above these galettes aren’t actually that hard to make. 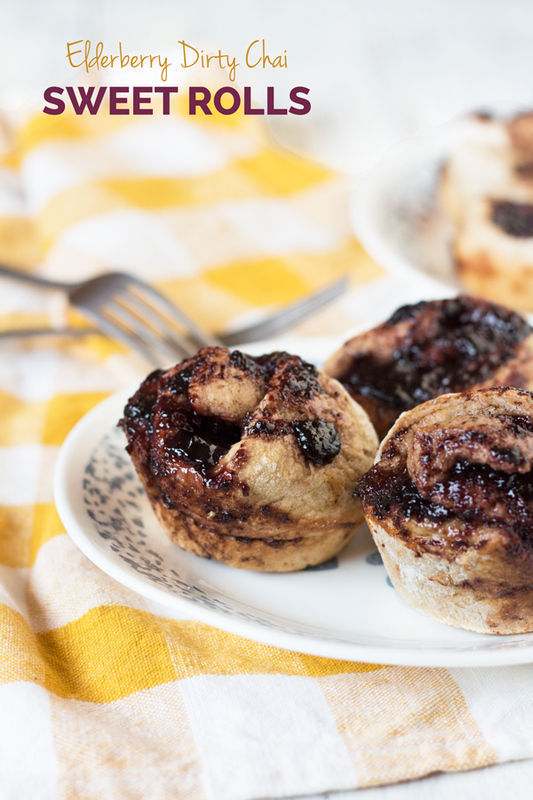 If you’re used to making pies, then these would probably be no problem for you. But if you’re like me and have never made a pie from scratch, (or otherwise) then expect some mild frustration at first. 1. The vegan pie crust: At first, I attempted a mint chocolate crust which was a giant, odd-tasting disaster. So the second time around I went with a plain old coconut oil pie crust. The dough was very forgiving and didn’t result in a hard AF crust when I aded extra flour while rolling it out. Always a plus. 2. The mint chocolate ganache: This mint chocolate ganache was my alternative to that odd tasting mint chocolate crust. It’s super easy to make and only calls for three ingredients: coconut cream, mint extract and chocolate chips. 3. 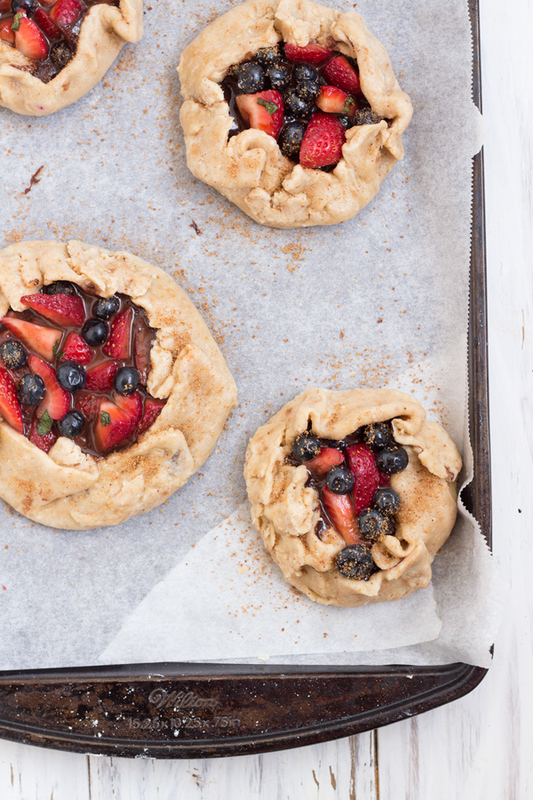 The summer berry filling: This is literally the easiest part of this galette recipe. All you need are four ingredients: a little lemon juice, mint leaves coconut sugar and summer berries of choice. I used blueberries and strawberries cuz that’s what I had on hand but if you like raspberries, (I don’t) they’d probably pair well with the chocolate. And that’s it. This one might take a little extra elbow grease than my usual simple AF recipes but like I said, it’s totally worth it. 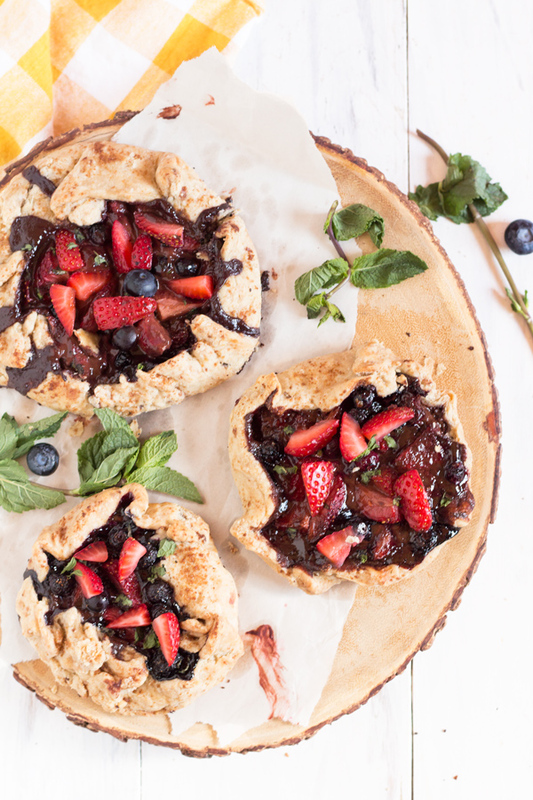 I mean, what’s not to love about a summer berry mint chocolate galette that has a flaky crust and is perfectly sweet, slightly minty, super chocolatey and filled with juicy summer berries? 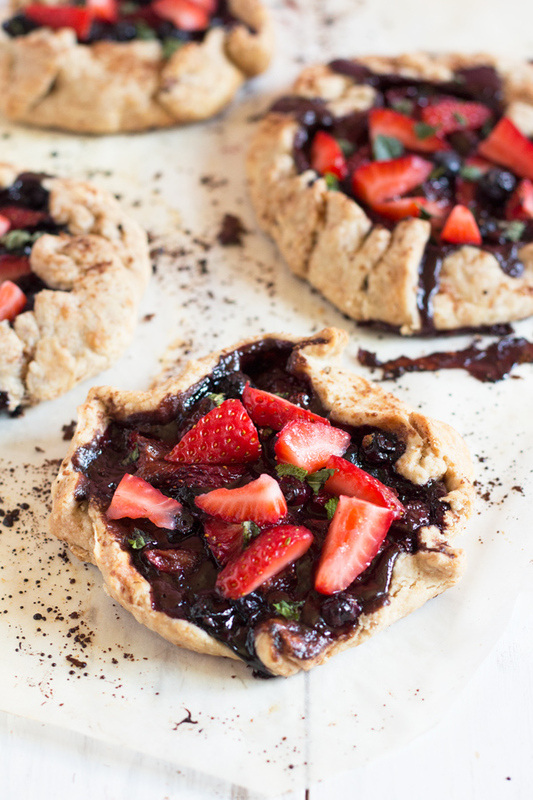 If you make this berry chocolate galette, I’d love to hear what you think. Leave a comment and rate the recipe or take a pic and tag me @ExSloth on Instagram! 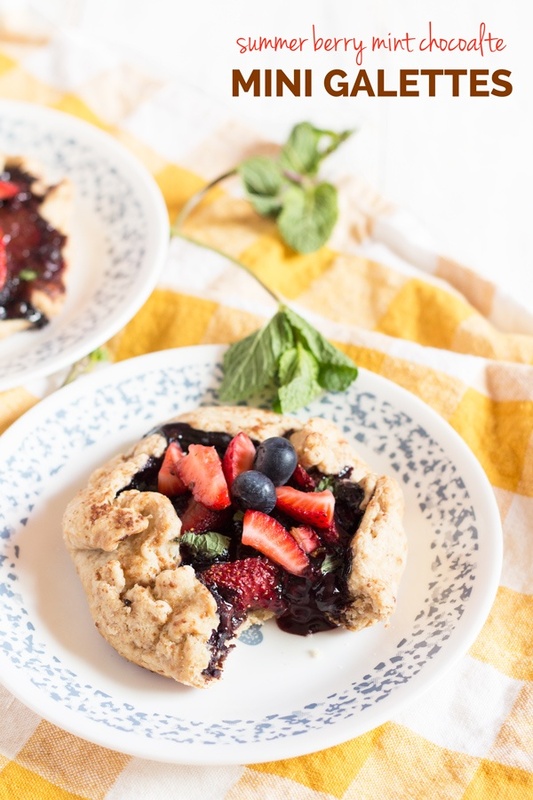 This vegan summer berry mint chocolate galette has a flaky crust and is perfectly sweet, slightly minty, super chocolatey and filled with juicy summer berries. Have you ever made a galette or regular pie before? What’s your favourite pie filling? 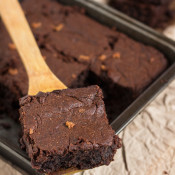 Vegan Gingerbread Brownies + Happy Birthday to me! These are lovely! I’ve never made a galette or any fruit tart, but that mint chocolate….that is calling me! I think. I might. Have just. Died. I’ve never tried a galette, but like you said these look to be worth the effort. 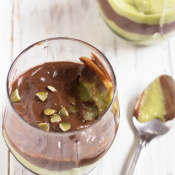 I love the combo of mint and chocolate and berries kick it up a notch! Yum! These are so beautiful!!!! Thank you for your kind words <3 I'm seriously alllllll about this flavour combp! And seriously need to make some more galettes, so goooood. These are so beautiful and your photos are perfect. I have never made a galette before but I think I have to add it to my list of things to make. These are stunning! Love gallettes- especially in the summertime! These are so cute!! And they also look delish! Oh my!!! I’m not usually a big mint fan but these sounds amazing. Beautiful pictures too! Ok that berry chocolate galette is the cutest dessert ever! And I bet it tastes amazing! I’d never even heard of a galette but now I want to make this one. Looks so good! Gorgeous! 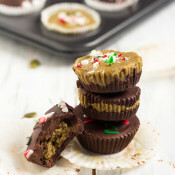 These look super tasty! Your recipes always sound so amazing! Your photography is on point girl! Love the combination of berries and chocolate. These are so gorgeous! I love galettes – mostly because it’s acceptable for them to be messy and ugly, which most of my baked goods are haha. 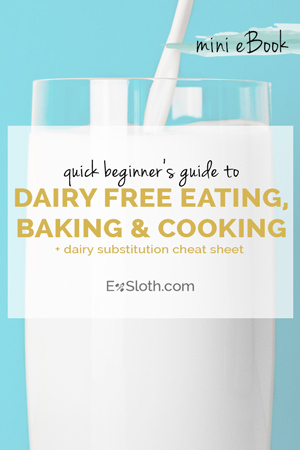 I’ve never tried doing a vegan crust with coconut oil though. I really want to try that now! I want to face plant into one of these now! These are gorgeous! I love a good galette– so good! 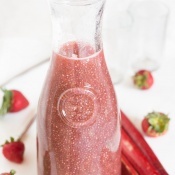 Your version with the berries is divine! Such a beautiful dessert! I’ve never had anything like this but would love to try it out! Tee recently posted…Summer + Fitness Essentials Giveway!